A.C.E. 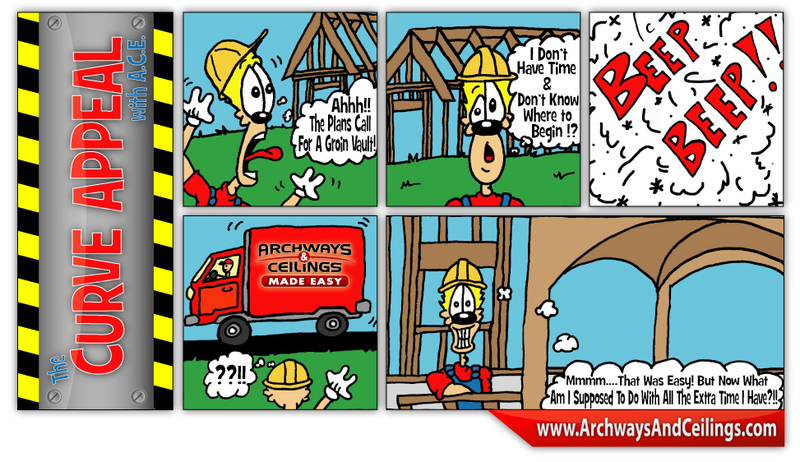 is one of the team and has been working with Archways & Ceilings Made Easy for quite some time. He always seems to find himself in peculiar and awkward moments while stumbling through his job. 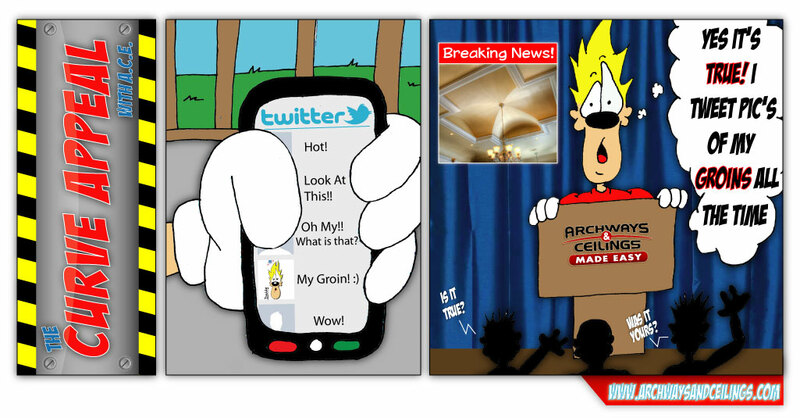 Check out below how A.C.E. gets through one of his workdays!